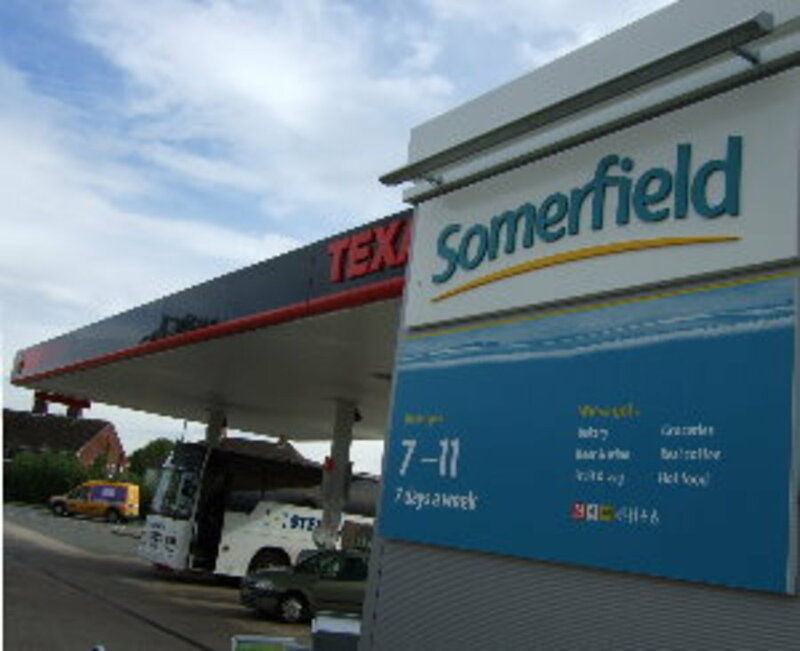 Southdowns were retained as acoustic consultants to the project team responsible for planning and delivering refurbishment to Somerfield / Texaco petrol filling station plant and equipment across the country. 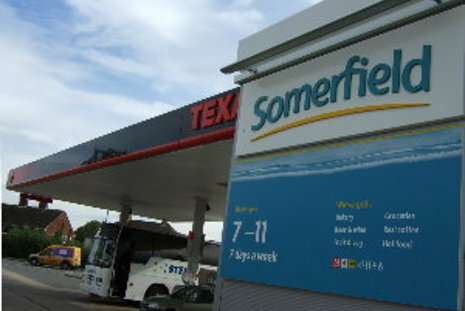 The project involved a nationwide rollout of new equipment, forecourt equipment including jet wash, car wash and air tower facilities at petrol filling stations along with the refurbishment and fit-out of Somerfield forecourt stores with new chiller and air conditioning equipment throughout the country. Southdowns were involved in preparing technical reports for planning applications, which included the identification and specification of mitigation measures where necessary. The project involved input to around 80 no. sites across the UK.